Here at Due North Art we understand how important the printing process is in displaying your artwork, which is why we have searched extensively for the perfect printing companies to partner with. We believe the right piece has the potential to not only fill a wall, but to transform a room, create a mood, and inspire its viewers. Our Fine Art Prints are printed on a luxurious smooth matte cotton rag (300gsm); ensuring optimum tonal range with an emphasis on texture and detail. 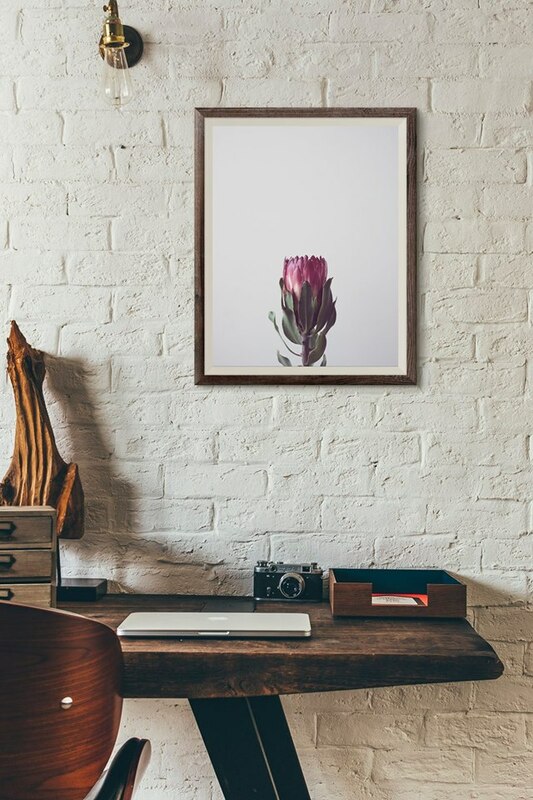 Your print will look just as fabulous mounted as it will behind glass. Our Monet Canvas Prints are made from 100% cotton, and hand crafted using the highest-grade materials on the market. They are printed using premium inks, before being expertly finished with UV spray protection, and arriving to you stretched and wired - ready to hang. Frames are not included with Fine Art and Canvas prints, and where shown are for illustration purposes only. Images may vary slightly depending on the final chosen print size. All sizes listed are in inches, unless otherwise specified.